Three years after triumphing in New Zealand the Lions faced a much stiffer test in facing a South African side who had not lost a test series that century. 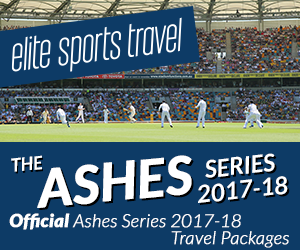 The tour was a magnificent success with the tourists setting achievement after achievement by winning the series 3-0 and not losing a single game on tour. 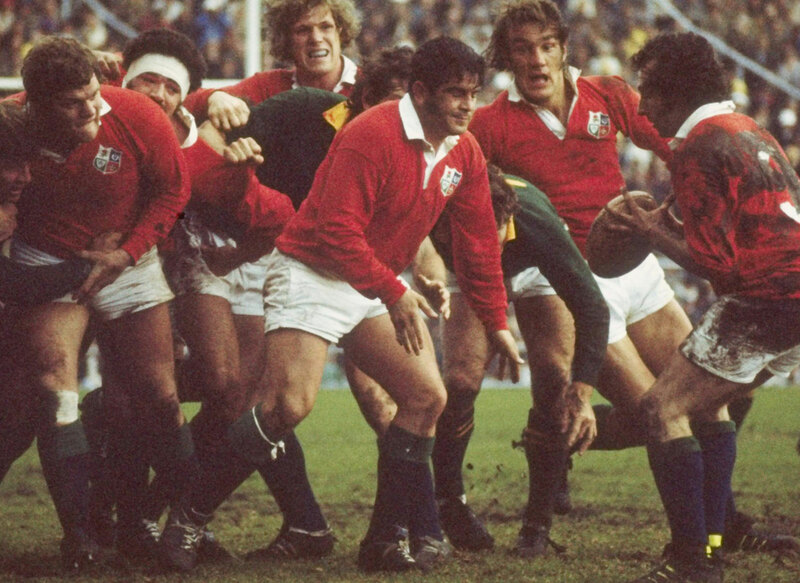 The tour captained by legends Syd Millar and Willie John McBride, saw the Lions defeat the Boks by taking them on where their main strength lay in the forwards. By setting a platform for the backs to operate, the Lions runners attacked at will and with great success. Despite the Lions attacking prowess the first test was won in desperate conditions with the Lions edging it 12-3. The Lions did regain their superiority in the second though, running in five tries with two from JJ Williams. The third test however is now legendary for what was to happen on the pitch. The Lions knew what was coming with the selection of a bruising Number 8 at Scrum Half and it was there that the legendary Lions call of “99” was born where each Lion would immediately punch the nearest member of the opposition they could! The Lions emerged unbothered though and clinched the match and series by 26-9. The final match ended in a 13-13 draw and therefore ended the first tour to South Africa in the 20th century that the Lions remained unbeaten in possibly the greatest Lions tour ever.